Martin Lewis is on hand with his latest tips in light of the Government announcing an energy price cap. 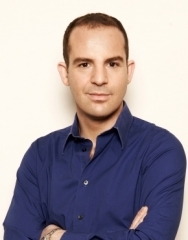 Tune in as he presents an energy special of The Martin Lewis Money Show on Monday 3rd December from 8pm on ITV. 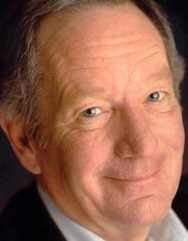 Michael Buerk co-presents Britain By Boat alongside John Sergeant, this week embarking on the second leg of their voyage around the British coastline. Friday 30th November at 8pm on Channel 5. 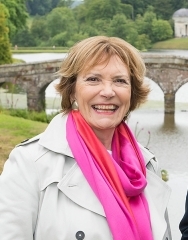 The painters have just four hours to impress in this week’s semi-final of Landscape Artist of the Year with Joan Bakewell, Tuesday 27th November at 8pm, Sky Arts. 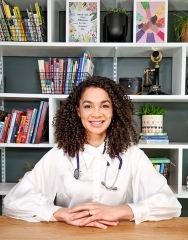 Dr Helen Lawal investigates rice cakes for this week’s Food Unwrapped, Monday 26th November at 8.30pm on Channel 4.